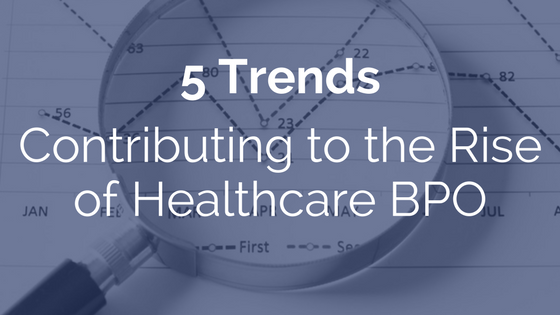 Revenue cycle processes have had to continuously evolve over the years to keep pace with the rapid changes occurring in the healthcare industry. As a result, RCM vendor partners are now utilizing technology that hospitals do not have access to on their own. To be successful in this new climate of increasingly complex payment models, providers need to focus more on how to streamline their processes to optimize reimbursement rather than on insurance denial management. 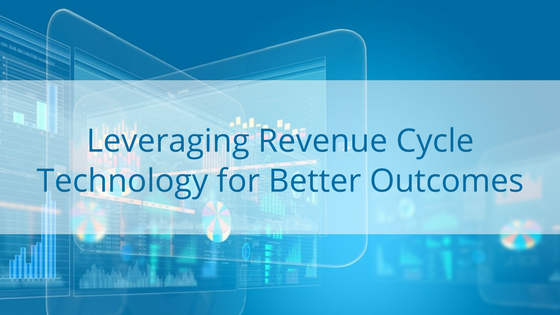 How well are your revenue cycle processes working? A good indicator is the age of your accounts from final bill or claim date. 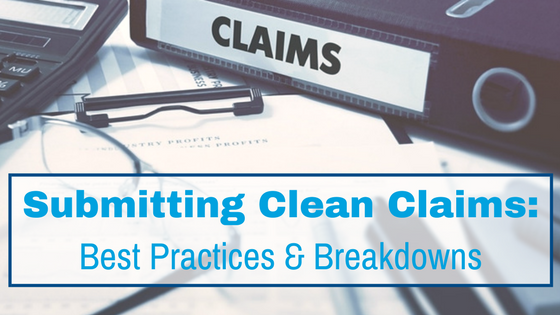 Generally, a clean claim gets paid in 30 days or less. If a claim is older than 60 days there is typically something wrong with it, and once you pass 180 days, collectability on that account dips to 5%. Implementation of a new Electronic Health Records system (EHR) is an expensive endeavor. Up-front costs can be enormous, but there are also many hidden costs that can be extremely problematic for hospitals and physician groups during the conversion process. 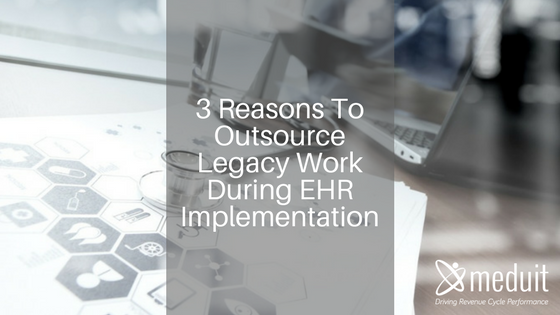 Outsourcing legacy support can take some of the strain off your revenue cycle and your staff. As out of pocket costs increase and deductibles rise, healthcare organizations of all sizes and specialties are seeing an increase in high-balance accounts. 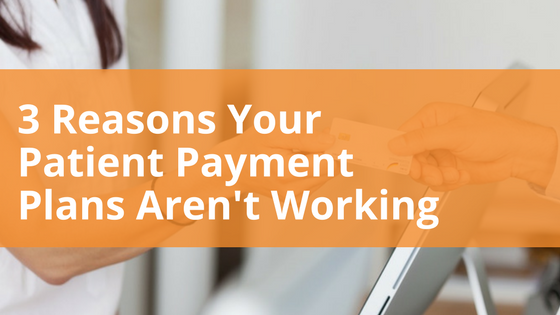 Without much assistance from insurance patients are looking for new and better payment options. Payment plans can be a valuable option for both the patient and the provider when administered properly. So why aren’t they working for you? Healthcare business process outsourcing (BPO) used to be a strategy for cutting costs. Then for a time the BPO growth trend slowed as more organizations underwent mergers and acquisitions. Newly formed parent systems began to build Central Billing Offices to bring revenue cycle tasks back in house and to streamline their vendor relations. However, the new reality is a need to balance the overwhelming need to keep up with a rapidly changing industry with growing patient expectations.